Some may feel that, in an earlier post, I may have implied that Jackie French doesn’t earn her spot in the shortlist year after year, that would be true. But let me say now that French’s writing is consistently good and always covers interesting historical material in an approachable fashion. Never more so than when she is writing about Australia. Nanberry: black brother white (not too sure how to capitalise that..? 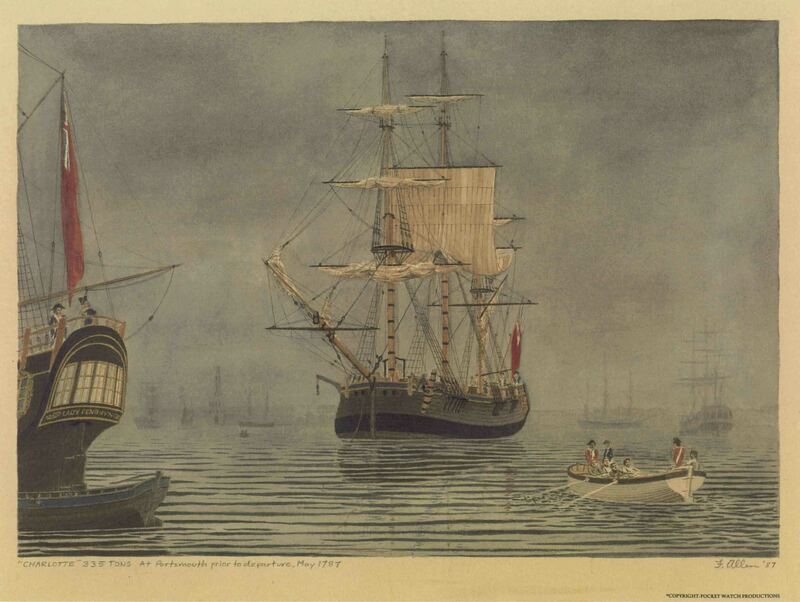 ), follows the events at Sydney Cove from 1788 to 1800 and then a little bit at 1823. It covers well-known historical facts and events – such as the appalling effect of European illnesses on Australia’s First People; the relatively low death rate on the First Fleet compared to the second and third; the near starvation of the fledgling colony and the spearing of the first governor – as well as well-known historical figures, such as Bennelong, Phillip and Tench, and introduces us to lesser-known figures in Rachel Turner, Nanberry and Surgeon White. The book shows French’s indefatigable enthusiasm for research and the clever way that she can build a fictional story out of the facts that she discovers. It would be fair to say that she is the children’s version of Kate Grenville although Grenville doesn’t regularly put out a book every year (along with picture story books and all the other stuff French does). The characters are realistic but, in books such as this, I am always cynical about the progressive attitudes of the characters. Some of them are obviously based on fact – Surgeon White, for example, seems to have had a pretty good grasp on vegetables and their role in the prevention of scurvy – but others are pure invention. The modern language is (appropriately) used to engage the book’s younger audience but, as a result, the language is free of the constant reference to God and fate that are present in historical writings and would have been present in their conversation. So too with the First People’s religion which is equally absent. French has worked hard to show the good side of the characters when one is there to be shown. She creates a bit of a hero out of Surgeon White despite her biography at the end which paints him as a bit of a stuffed shirt. She also makes Australia out as an alright place to be despite the hardship faced by the newcomers (and their negative influence on the already-theres) and it wouldn’t be a Jackie French book if it didn’t have loads of references to food. Nanberry: black brother white is an awkward story to tell (because of, y’know, the invasion/genocide thing). How much that effects the reader is probably up to the reader but the book’s overwhelming message is that there were those on both sides who were able to find a middle ground between the two cultures which made their own lives easier and more enjoyable.